SALINAS, Calif. – Natividad Foundation (NMF) gathered with more than 120 foundation friends and supporters at its Annual Donor Celebration on Wednesday at Corral de Tierra Country Club. Dr. Gary Gray announced that Natividad was one of 115 Top Hospitals recognized out of 1,800 across the country by Leapfrog Group. The hospital rated in the top three percent of hospitals nationwide and it also received a grade of “A” in the Leapfrog Group’s Hospital Safety Grade. “Our sole job at Natividad is to make lives better,” Gray said. 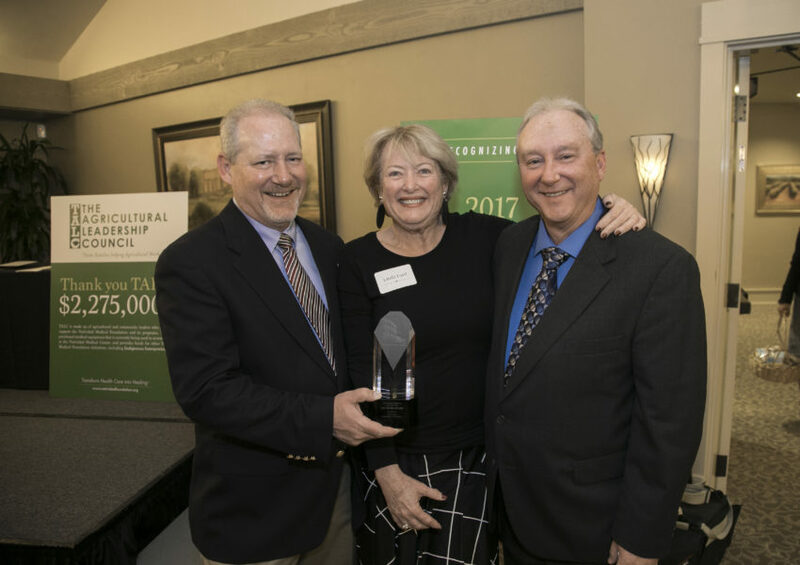 NMF, a nonprofit fundraising organization in support of Natividad, started the night by presenting its tenth annual Hero Award to The Haynes Charitable Foundation. “The support of The Haynes Charitable Foundation creates solutions to improve the health of the whole community,” said Dr. Minerva Perez, NMF’s Chair of the Board. The Haynes Charitable Foundation, which started giving to NMF in 2011, pledged $300,000 in 2015 to fund medical equipment and services at Natividad. “We’re not really the heroes. The volunteers and staff at Natividad are the real heroes,” said Mike Haynes, President of The Haynes Charitable Foundation and Cinderella Carpet One. The evening featured the unveiling of the new Monterey Bay Plein Air Painters Association (MBPAPA) exhibition, “From Morning Mists to Setting Suns” Healing Landscapes Exhibition. The exhibition, sponsored by SSB Construction, is at the hospital starting April 1 and extends throughout the year. MBPAPA artists are donating 30% of all sales to support the spiritual care program at Natividad. 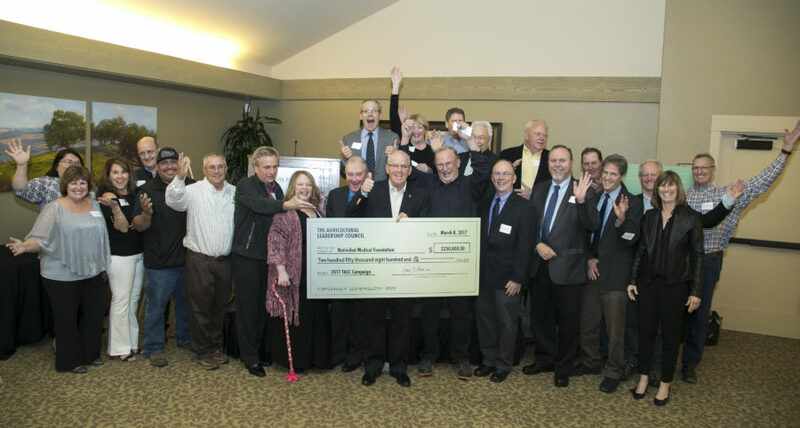 John D’Arrigo, a third-​generation grower and President, CEO and Chairman of the Board of D’Arrigo Bros. Co., of California, presented a check from The Agricultural Leadership Council (TALC) for $250,800 to NMF, though he noted the check amount was incorrect because two more pledges came in the day of the event, taking the total amount donated to more than $260,000. Since starting TALC eight years ago, the organization has donated more than $2.3 million to NMF. In addition to funding hospital services including spiritual care, trauma training and the internationally acclaimed Indigenous Interpreting+ SM community interpreting services, and has purchased 150 pieces of medical equipment.